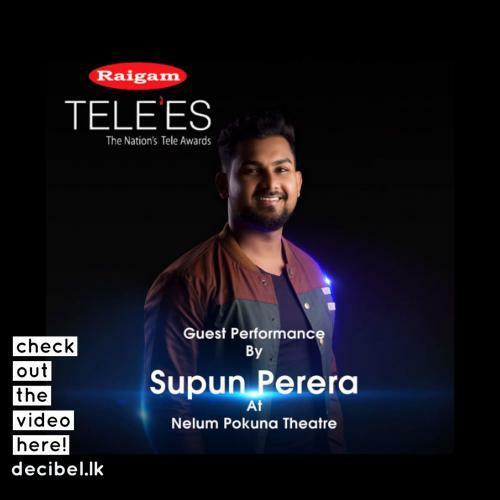 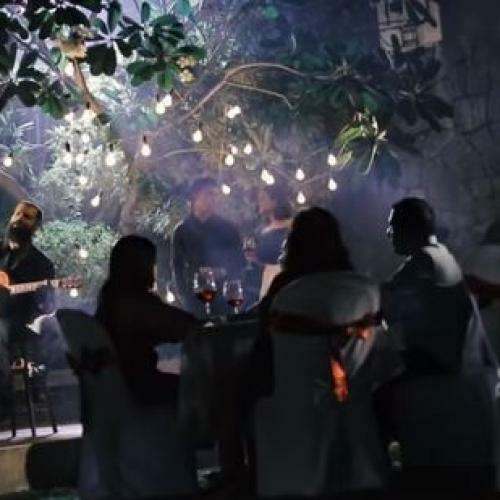 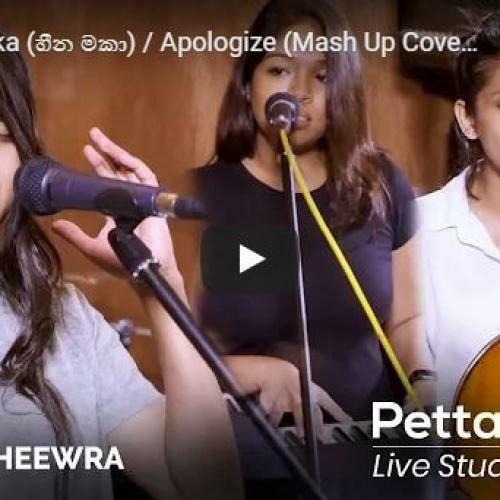 Supun Perera performed at the prestigious Raigam Tele Awards 2019 (lanka’s very own award show for teledramas & tv shows) and here’s footage of the epic performance. 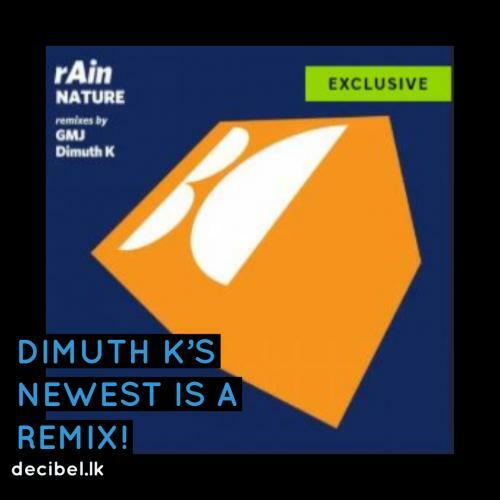 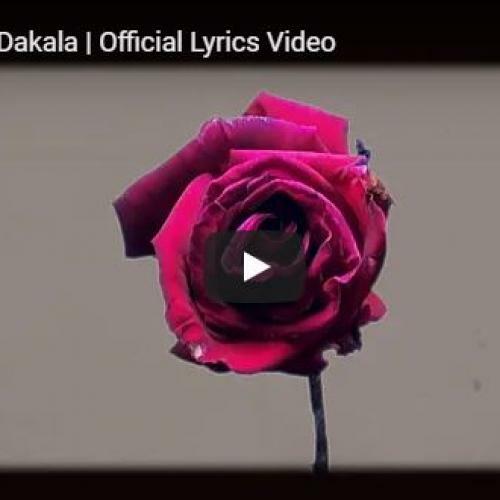 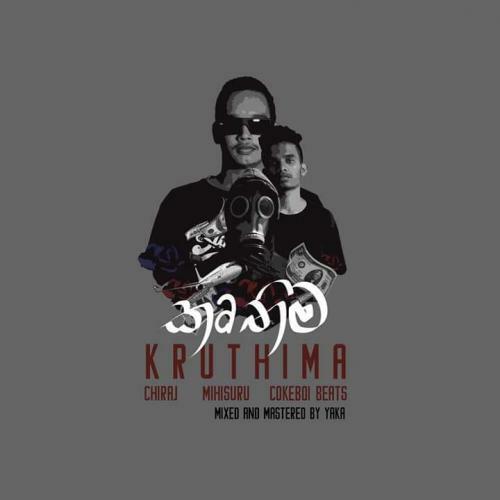 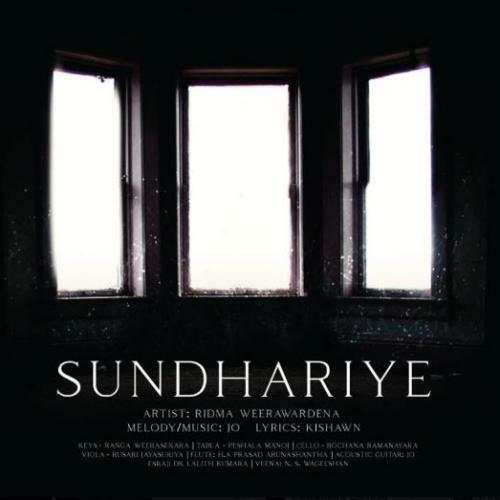 Dimuth K’s newest is a remix of rAin’s ‘Drama’ which is off his Nature Ep, released thru Balkan Connection. 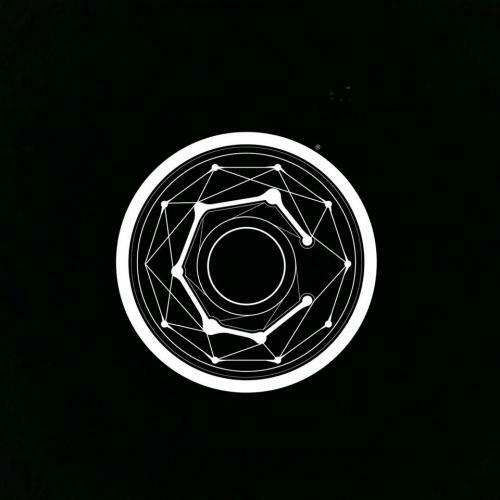 Check & support the remix out on beatport. 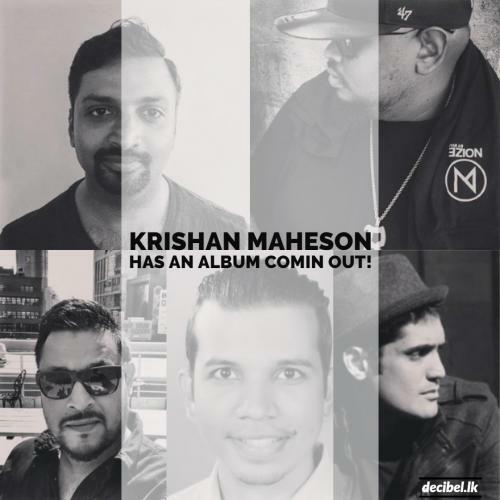 Krishan Maheson Announces A New Album!